Titanium White is the most brilliant of the white pigments. It is considered an all purpose oil color useful in all techniques and the best all around white. Its masstone is neither warm nor cool, placing it somewhere between Lead White and Zinc White. It is less prone to cracking and yellowing than Lead White, but it still yellows easily. 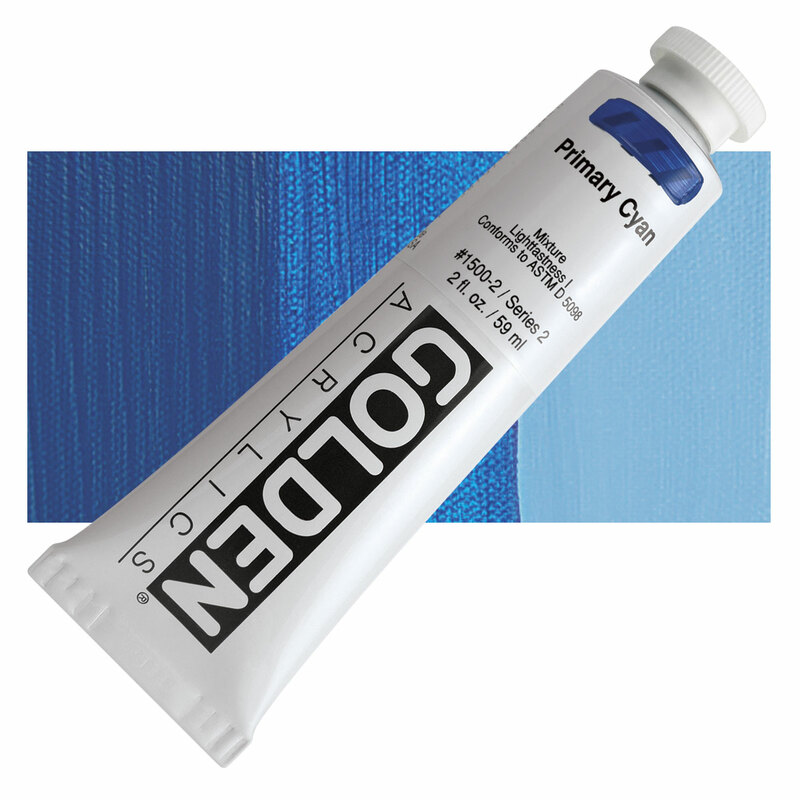 Titanium White dries slowly in oil form, more slowly than Lead White but more quickly than Zinc White. It is opaque in oil and acrylic forms and semi-opaque in watercolor form. This pigment has good chemical stability, and its tinting strength is superior to both Lead White and Zinc White. It is also the only acrylic white available. Rutile titanium dioxide is titanium dioxide that has been extracted from natural rutile deposits, or refined from synthetic rutile. Most titanium is mined from anatase, usually heavy mineral sands. Rutile titanium dioxide has slightly different properties and characteristics. Titanium White has excellent permanence and lightfastness. Rutile titanium dioxide is the most thermodynamically stable crystaline form in which titanium dioxide appears.